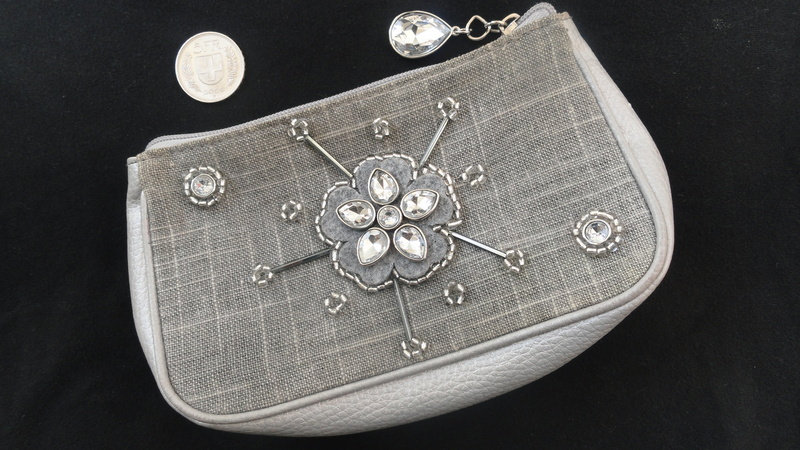 Kyriaki is a bead embroidery artist and art teacher, born 1957 in Piraeus, Greece. She has a son living and working in Bern, so she calls Switzerland her second home. Kyriaki was educated at the Florence Fine Art School in painting and at the Athens Jewelry School in the arts of jewelry making and metal smithing. 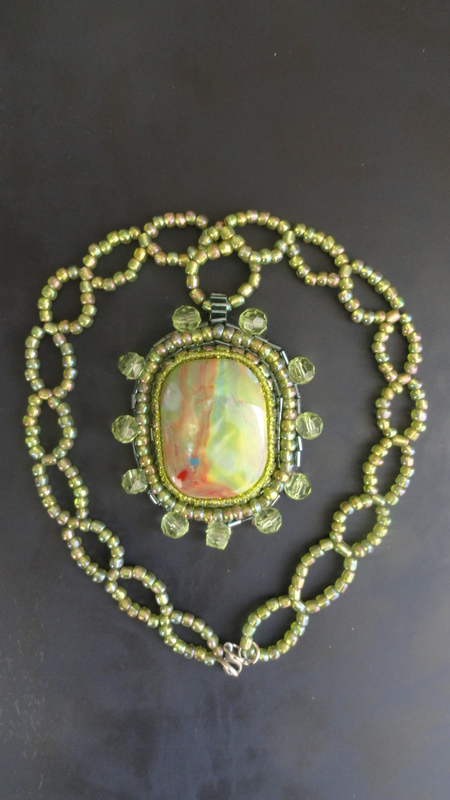 She creates handmade jewelry with metals and beads as well as paintings and assemblages with recycled materials. Kyriaki speaks Greek, Italian, English and French. Up until now she hold many presentations and exhibitions promoting art in all aspects.